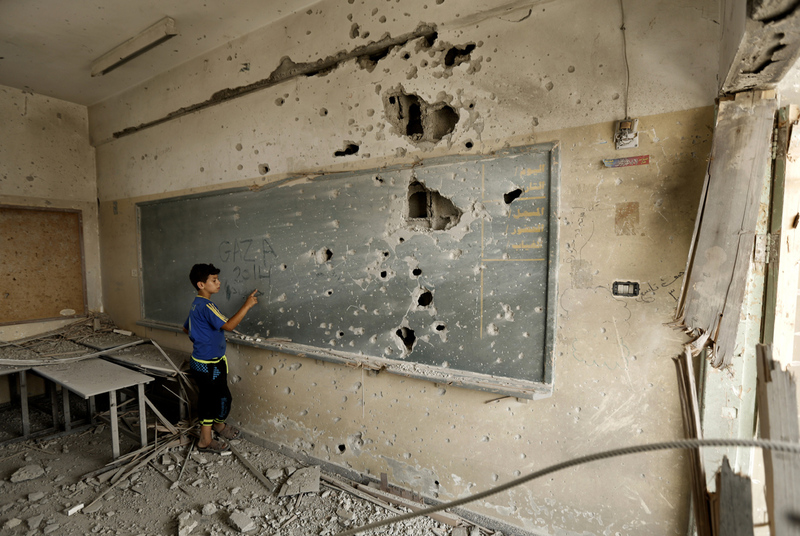 Israel systematically denies the Palestinian right to education of Palestinian students. Israel has bombed and raided universities and Palestinian students are denied their basic rights. 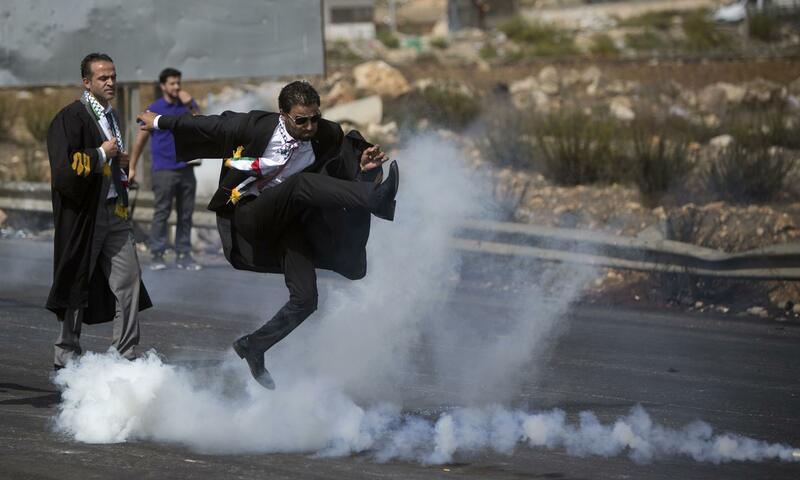 Palestinian students are often at the forefront of popular resistance. BDS is one of the key ways in which students across the world are building effective solidarity with Palestinian students. Scores of student unions and student governments across North America and Europe have voted to launch BDS campaigns demanding divestment from Israel’s crimes or academic boycott. Student movements are rapidly growing in South Africa, Brazil, Chile and across the world. Student solidarity organising is helping to build huge support for the Palestinian struggle for freedom, justice and equality among an entire generation of young people. Israel deliberately attacks and undermines Palestinian education, bombing and raiding universities and subjecting students to denial of freedom of movement and even violent attacks. Palestinian students are also often at the forefront of mass popular resistance to Israeli settler colonialism and apartheid. 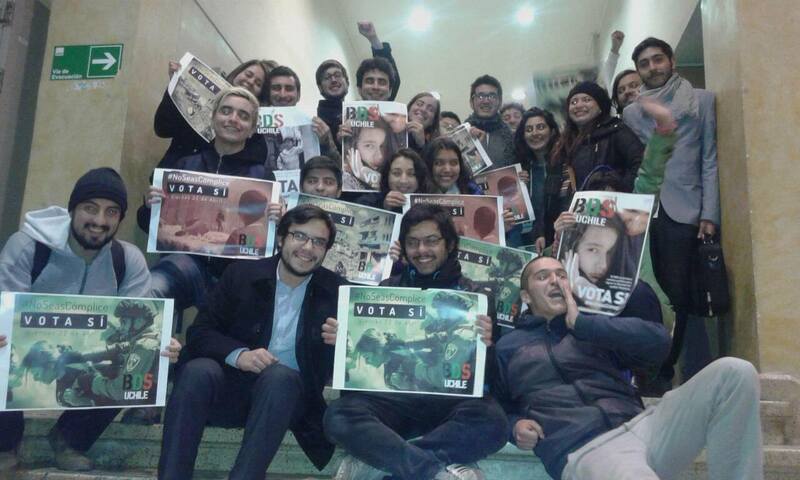 Student campaigning plays a pioneering role in the international BDS movement. Across the world, student groups are building solidarity with Palestinian students and with the Palestinian struggle for freedom, justice and equality. 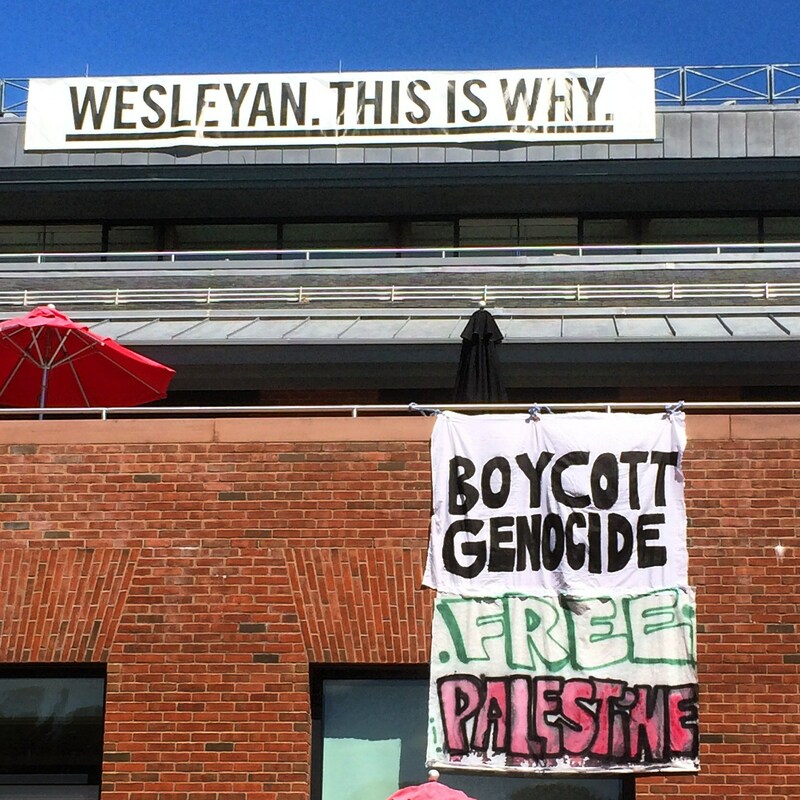 BDS is one of the key ways in which students are building effective solidarity. Widely supported campaigns are demanding that universities divest from companies targeted by the BDS movement or end their ties with Israeli universities that aid and abet Israel’s crimes. Palestinian scholars and students are methodically denied their basic rights, including academic freedom, and are often subjected to imprisonment, denial of freedom of movement and even violent attacks. In March 2016, Israeli occupation forces raided the Tulkarem university twice in two days, ransacking the building and seizing posters and brochures from the campus. Starting in October 2015, a new generation of Palestinians rose up against Israel’s brutal, decades-old regime of occupation, settler colonialism and apartheid. These mobilisations marked another phase of the popular struggle against Israel’s state terrorism. Tens of thousands of predominantly young Palestinians joined demonstrations taking place across more than 65 Palestinian villages, neighborhoods and refugee camps. Palestinian students have always played a pivotal role in popular struggle in Palestine and were at the forefront of these mobilisations. Many demonstrations were organised by student committees. Student movements play an important role in driving the growth of many progressive movements and the BDS movement is no exception. In the US, Canada, South Africa, Chile, Brazil and across the world, student groups are building solidarity with the Palestinian struggle for freedom, justice and equality. 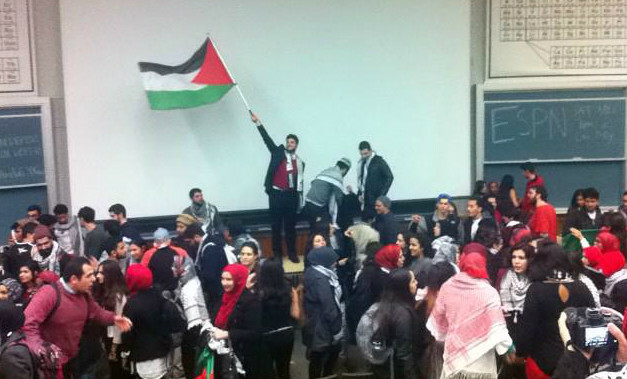 Successful Palestine solidarity campaigns can provoke lively debate on campus, reaching thousands of young people. Student BDS campaigns can often link with other progressive movements on campus and are putting Palestine at the heart of student movements. 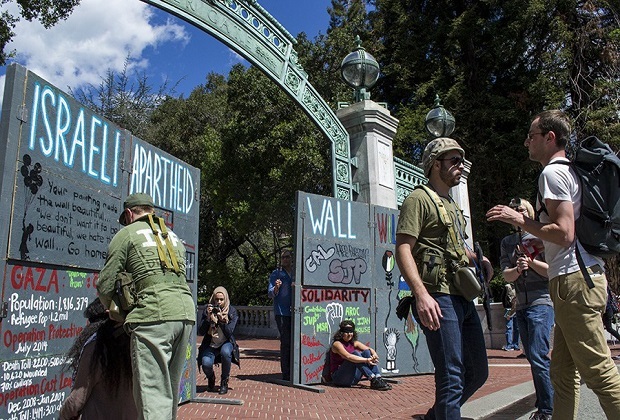 Israel and pro-Israel organisations are increasingly concerned about campus BDS activism, diverting huge resources to pro-Israel student groups. Most student BDS campaigns work to build support for BDS and to build pressure on a university to end its active support or complicity with Israeli violations of international law. The main ways in which students are campaigning on BDS is as follows. Endorsement of BDS by student unions and university bodies - Student unions and governments across Europe and North America have voted to formally endorse and support BDS. Many student unions now do not sell Israeli products or procure services from companies targeted by the BDS movement. Divestment - In Canada, the US and the UK, student movements are pressuring universities to divest any shares they hold in companies that are complicity with Israeli violations of international law. Academic boycott - Student unions in London and Belgium have voted to endorse and campaign in support for an academic boycott of Israeli universities that aid and abet Israel’s crimes. Read more about academic boycott here. Creative and strategic campaigning by students across the world has led to the development of widely supported student BDS campaigns, many of which have enjoyed considerable success. Palestine solidarity and BDS have become key issues on campuses across the world and Israel is dedicating increasing resources to countering the rise of BDS on university campuses. National and local student unions across Europe, North America, South Africa, Brazil, Chile, and Qatar have endorsed the BDS movement. National and local student unions in South Africa, Brazil, Chile, and Qatar have endorsed the BDS movement. In May 2015, more than 10,000 South African students and school learners joined a protest calling for BDS. 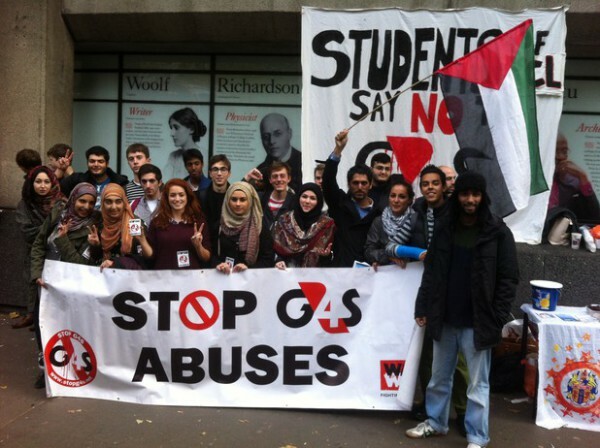 In the UK, student campaigns have successfully pressured universities in London, Southampton and have ended contracts with companies targeted by the BDS movement such as G4S and Veolia. The University of Hampshire has divested from six companies due to their role in Israeli violations of international law. 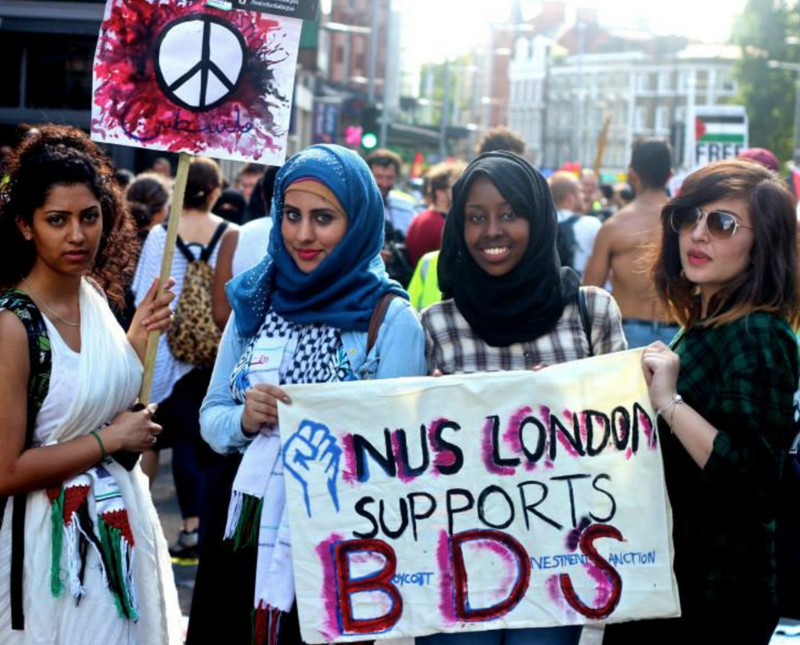 In the UK, the National Union of Students, representing 7 million students, the Black Students Campaign and more than 25 individual student unions have voted to endorse BDS and BDS campaigns. Many of these student unions now refuse to sell Israeli products in student shops or have terminated contracts with companies targeted by the BDS movement such as G4S and Eden Springs. FEF, the Belgian French-speaking Students Association supports an academic boycott of Israeli universities. The National University of Ireland in Galway (NUIG) Students’ Union has also voted to support BDS. Student solidarity organising is helping to build huge support for the Palestinian struggle for freedom, justice and equality among an entire generation of young people. 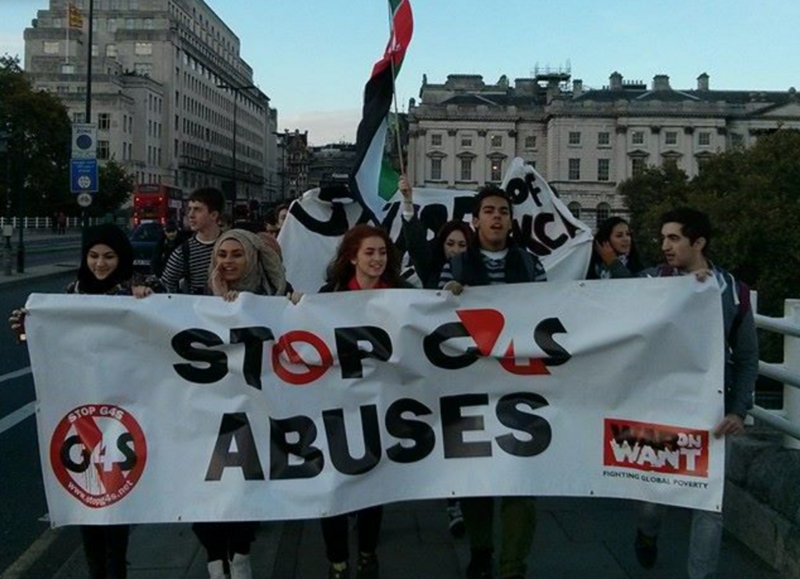 If you’re a student, get involved with the movement for Palestinian rights and BDS today! Share this page via social media to help spread the word! Campaign to pressure your university to divest from companies targeted by BDS or to end a relationship with an Israeli academic institution. Check out the campaign guide published by the NUS Black Students Campaign in the UK. Pass a resolution at your student union or through your student government in support of your campaign and BDS. Get in touch for advice and so we can send you a model resolution. Organising a petition is a great way to speak to large numbers of people and to show the university management that the community supports your campaign demands. Students at University of South Florida got more than 10,000 people to sign their petition calling for divestment! An open letter in support of your campaign from students, academics and university staff can be a great outreach tool and a great way to build pressure on your university. Its good to think beyond academic staff too: at SOAS in London, students reached out to cleaners and their union, for example. Work with others on your campus to research your university’s investments and institutional relationships with Israeli universities.